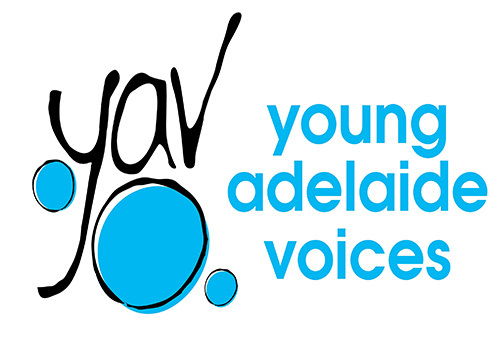 Having one of the Young Adelaide Voices choirs perform is a wonderful addition to any event. YAV can provide small and large ensembles of beautiful voices singing in all styles to suit any occasion. Having a choir at one of the most important days of your life lifts the ambience, adds ceremony and poignancy and can enhance the beauty of your day. YAV has a large selection of repertoire – both sacred and secular for brides and grooms to choose from. We can provide choirs from 20 – 70 strong and can perform in any venue.